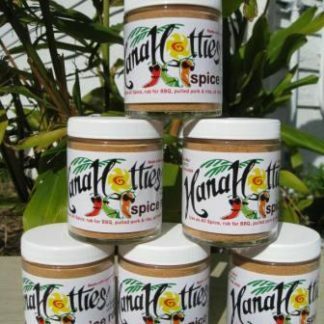 Home / BBQ Rub / HanHanaHotties HOT Gourmet BBQ rub/ All Purpose Everyday on everything Spice. HOTT version of the original style rub you all been asking for. 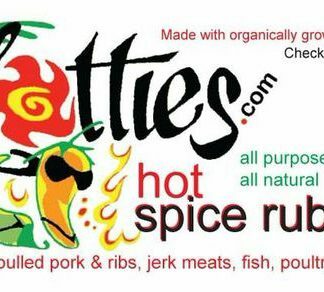 Use it anyway you like, add it to teriyaki (beef, chicken, pork etc…), poke or jerk recipes, just use it as a good ol’ rub, you will not regret it.